Article Excerpt: "... On July 4th, Bridge Street Town Centre will host the first annual Fishin' on the 4th, kids fishing rodeo. The free event takes place on the west side of Bridge Street's Lake from 11 am - 1 pm. 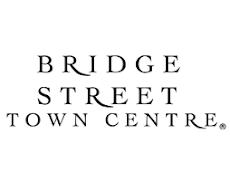 Prizes provided by Bridge Street merchants ..."